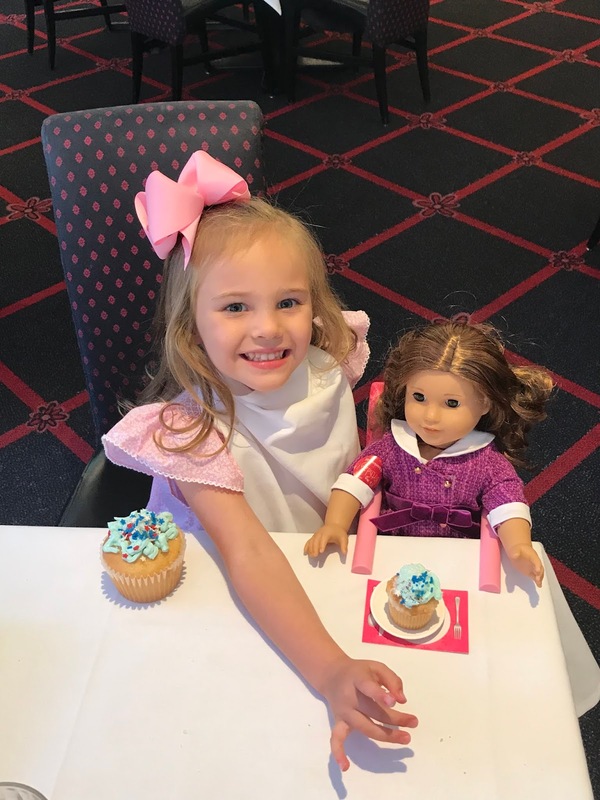 The Birthday Queen had a fantastic idea to celebrate Cosette this year- she wanted to take her to the American Girl Doll store in Chicago and let her pick out a doll and take her to lunch in the cafe. 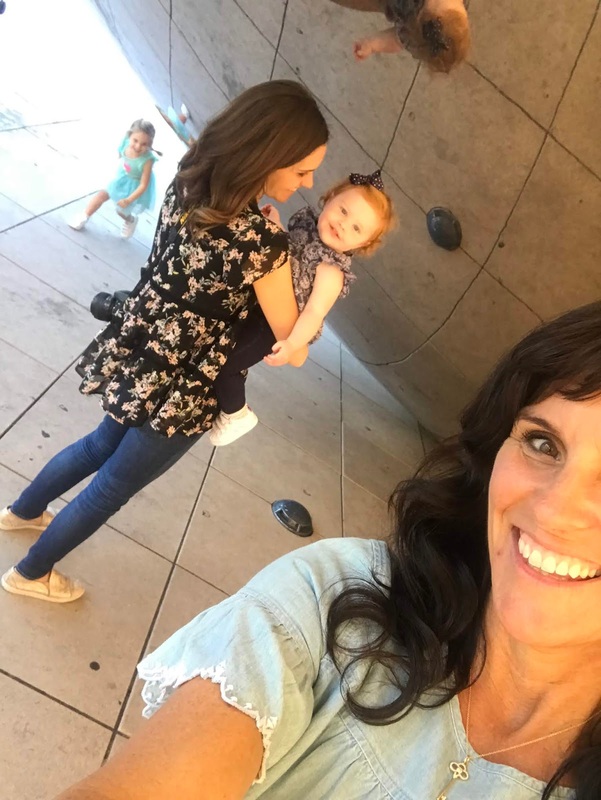 We decided to make a mini girls trip out of it and spent the night in one of our favorite cities. 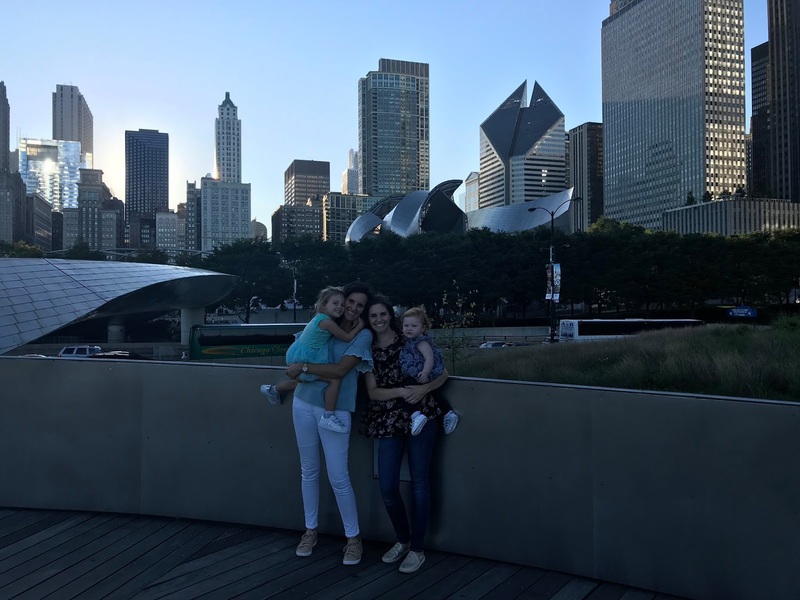 We showed Mimi around Millennium Park and Navy Pier and of course Giordano's. 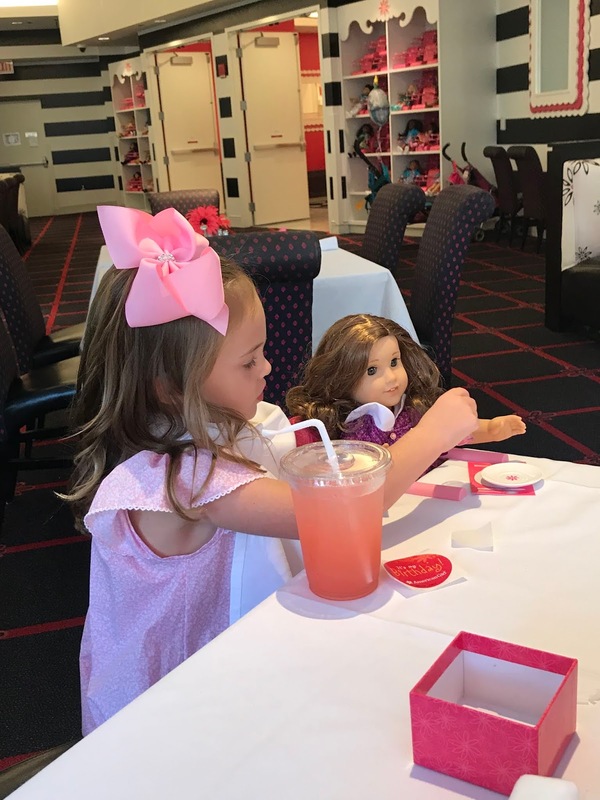 The next day was our main event- we spent hours wandering the store letting Cosette explore all the dolls and accessories it was so fun to watch her completely enchanted by it all. 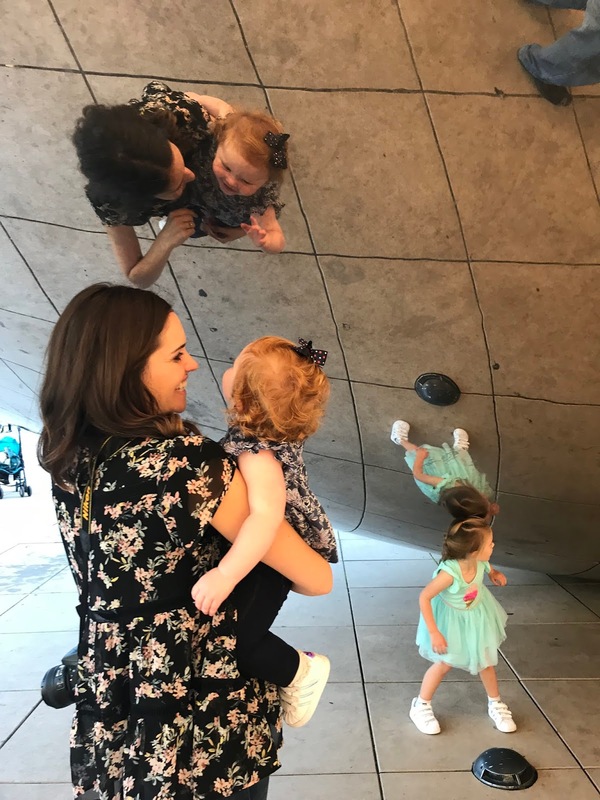 Since I became a mother everyone has been telling me that 4 is the most magical age but our experience with Winston was quite different due to obvious reasons so that was my first true experience with the wonder and charm of a four year old and it lived up to all the hype. Cozy picked out a doll named Rebecca and a snow cone stand for Rebecca to play with. Then we all went to the cafe for lunch, they do the cutest job there it was the most perfect birthday experience! Then it was back to West Lafayette for the Fancy Nancy party where we decorated crowns, painted nails, read Fancy Nancy books, played outside, and then had fancy food and gifts. If you thought one four year old girl was a charmer, try a whole houseful of them! Cosette was just blissful. Extra thanks for to Mimi for making everything so fancy and to all our sweet friends for joining the celebration!